Greece is truly a one of a kind destination. Ancient ruins, beautiful beaches, secluded islands, vibrants cities…you can visit Greece countless times and always find something new to see. 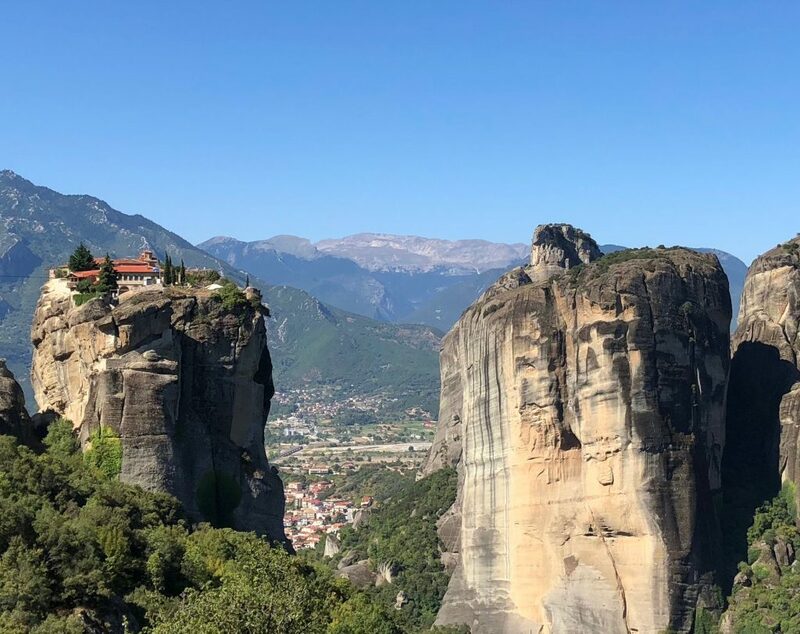 Some of my favorite sites in Greece are the ancient ruins of the Peloponnese and the monasteries of Meteora but there’s really something for everyone.